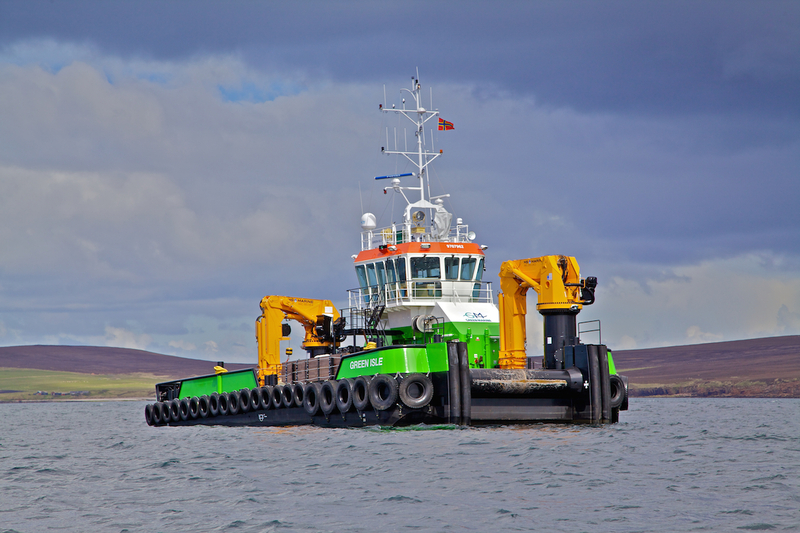 Based within the hub of marine renewables in Orkney, Green Marine is active worldwide. Hosting an impressive range of versatile vessels, combined with a highly skilled team, we have the expertise and experience to deliver a variety of quality bespoke services to meet our customer’s demands. With over 150 years of seamanship and expertise within Green Marine enables us to understand the environment in which we work, and manage the vessels and equipment to efficiently perform the tasks required in harsh and strong tidal conditions. At Green Marine, we take our obligations towards our people, clients, suppliers, competitors, environment and the community as a whole, very seriously. Quality is important to our business because we value our customers. We strive to provide our customers with services, which meet and even exceed their expectations. We are committed to continuous improvement and have a Quality Management System, which provides a framework for measuring and improving our performance. Green Marine is fully accredited by FPAL empowered by Achilles. Green Marine has been at the forefront in supporting the marine renewables industry and has grown to become a world leader in wave and tidal marine technology supply chain service provision. Keen to remain at the forefront of this pioneering and exciting industry, we are always looking for new and exciting opportunities. With our expert knowledge, “can do” attitude and excellent safety record, we are the perfect partner to deliver safe and sustainable services. We have an impressive history of working in collaboration with other similar minded companies, successfully completing projects for many of the world’s leading marine energy converters, who have found that our responsive and solution based approach delivers results. We have undertaken work for Meygen, Wello Oy, Gardline, Prosafe, Seatricity, Andritz Hydro Hammerfest, Nautricity, EMEC, OIC Marine Services, Bam Nuttall, Foyle & Marine Dredging and Coastworks.